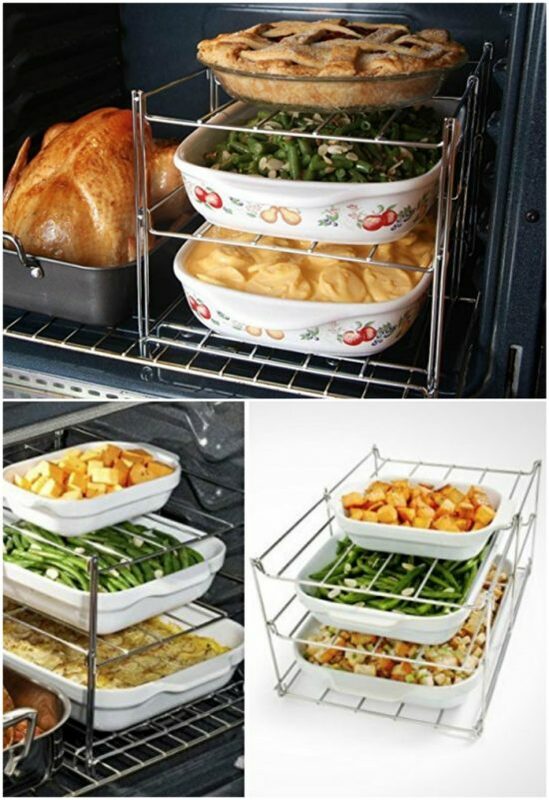 Imagine the difference this 3 Tier Oven Rack will make when you are neck deep in the kitchen. This really is pure genius and it’s inexpensive too. Get yours now. 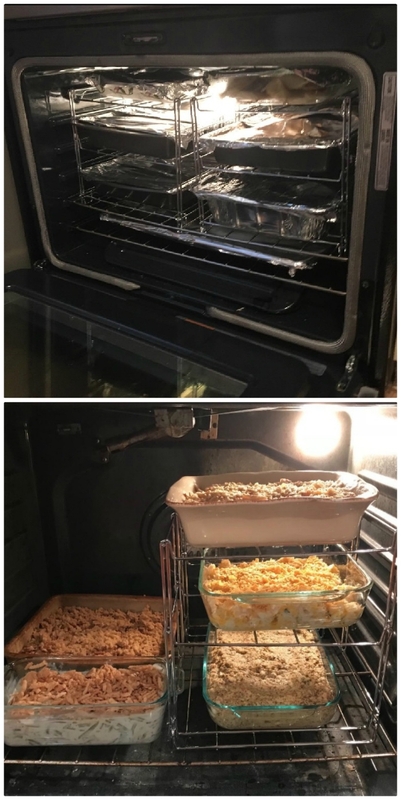 If you love to make and bake, then this Betty Crocker 3 Tier Oven Rack is the answer to your prayers. You can literally have so many different dishes on the go, you’ll wonder how you ever got by without it.